Eye tracking for avatars has been recently broken In the latest patch 2018.4.4p6, build 693. Confirmed in full body HTC vive trackers and without, in desktop, in several worlds with mirrors(including Avatar Testing), in the VR camera, with the help of my test account on a secondary PC, and with the help of other players/friends who had the very same problem. Personal, public and default avatars are all affected. Eye tracking does work in the Open Beta. 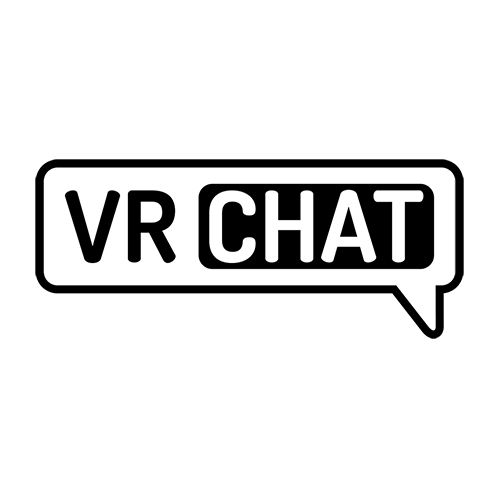 This issue will be fixed in the next release of VRChat, which is currently in Open Beta. Eye tracking broken because of a client exploit..
Oh so it wasn't just me? I thought I had initially goof'd up my model import when eyes weren't moving even if mouth was(and I did have set the eyes for the rig). Thanks for the report. We are looking into it. It's broken for me too. Did they disable the "Realistic eye and head movements" package as a fix? That is weird. @Hugo Zink: seems to have been a rushed fix so I wouldn't doubt it. As you know how to reproduce this please test on the open beta to verify it being fixed as this is something that appears to have been addressed in 2019.1.1.